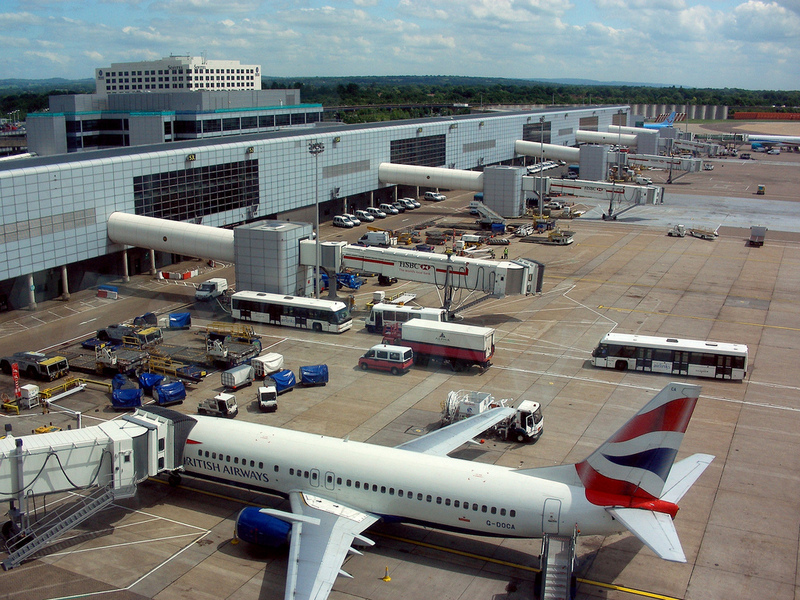 Gatwick was forced to ground flights around 4PM ET / 2100 GMT after two drones were seen flying in the airport’s airfield. More than 20 police units are searching for the individual(s) responsible for the drones, according to Reuters, and The Guardian now reports that Army officials have responded to aid with the situation. Eurocontrol, the European aviation agency, at this time states that Gatwick will not reopen until 10PM local time at the earliest. Though police sharpshooters are on site, they were not authorized to shoot down the drones due to the risk of a stray bullet causing injury. Tens of thousands of passengers traveling over the holiday season have been impacted by the closure and more than 800 flights have been cancelled. Although not for today, these events obviously highlight a wider strategic challenge for aviation in this country which we need to address together with speed – the aviation industry, Government and all the other relevant authorities. It cannot be right that drones can close a vital part of our national infrastructure in this way. This is obviously a relatively new technology and we need to think through together the right solutions to make sure it cannot happen again. Nations around the world have scrambled to develop regulations covering consumer drones and the potential risks they pose, including possible damage to commercial aircraft. Many countries have restricted the use of drones in the airspace near and above airports to avoid collisions during takeoff and landing. Earlier this year, the University of Dayton Research Institute published a controversial video showing the damage a small drone caused to an airplane wing in a simulated environment. Though there haven’t been any substantial incidents resulting from drone-plane collisions, there was a helicopter crash earlier this year that may have resulted from a wayward drone. A number of methods for deterring and capturing unauthorized drones have been developed, but few are in use. Existing methods include net-based drone take-down launchers and systems that disrupt a drone’s ability to communicate with its operator. No single, universal, rapidly deployable system has been developed, however.